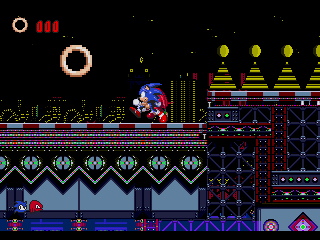 Discussion in 'Showroom' started by Jdpense, Nov 26, 2018. 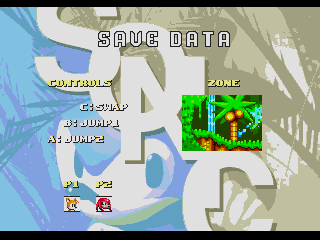 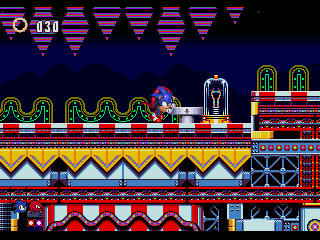 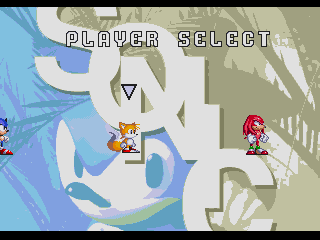 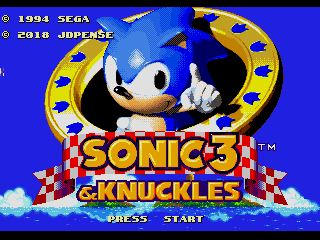 The aim of this hack is to be a tag team for Sonic 3 and Knuckles (similar to the tag team gimmick from Sonic Mania's encore mode), where the player has the ability to swap between two players with the press of a button. 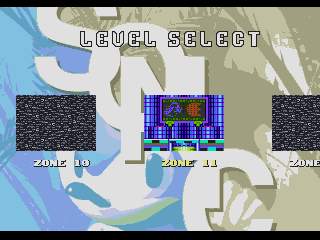 NeoFusionBox, ProjectFM and TheBlad768 like this.